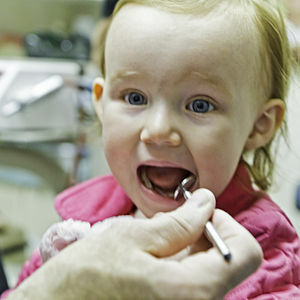 Dentists are treating more kids – and even preschoolers – for dental decay. The numbers are extensive. Sometimes smal children are coming into dentist offices with multiple cavities. Some have 6 to 10 cavities or more. If you have any questions about possible dental cavity problems for children, feel free to call Dr. Marin DDS at 626.810.5000, or visit our website. the topic was quite helpful in sorting out how to prevent tooth cavities in children. i am thankful for providing such information.